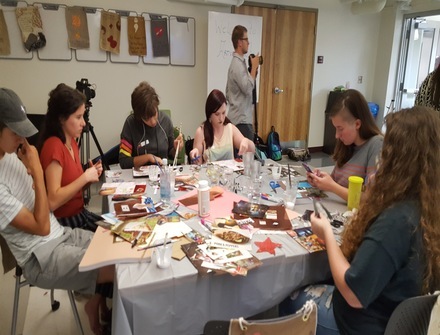 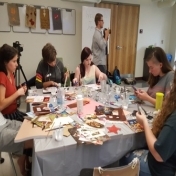 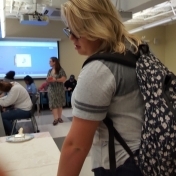 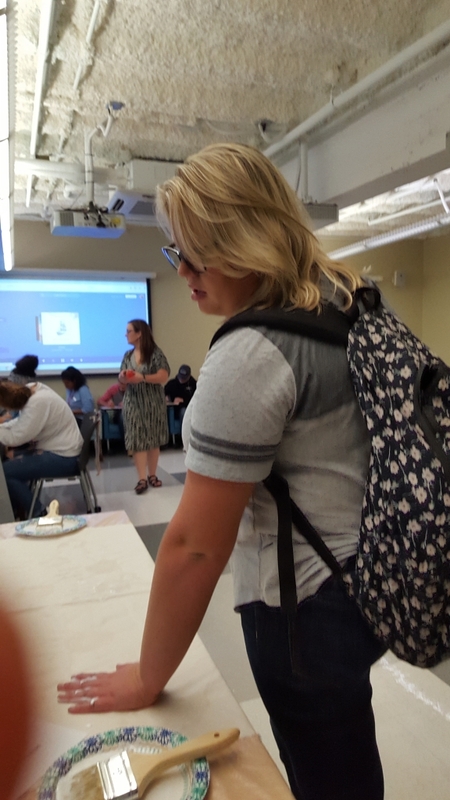 The second annual Artvention@EKU was held in Noel Studio on September 12, 2018 in honor of World Suicide Prevention Month. 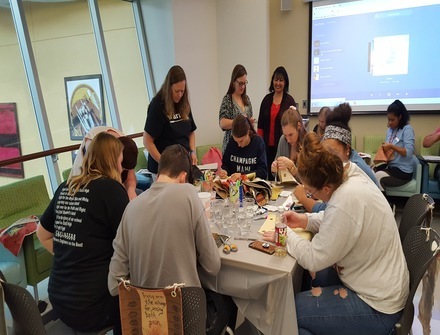 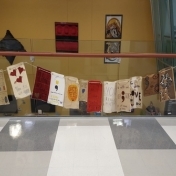 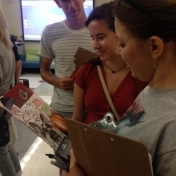 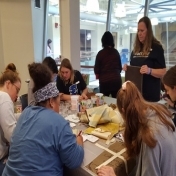 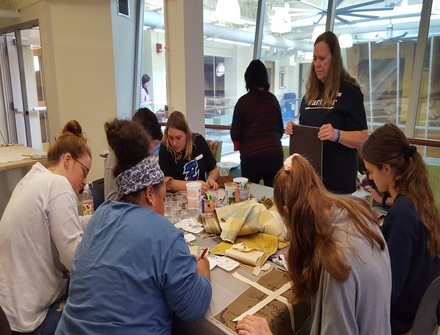 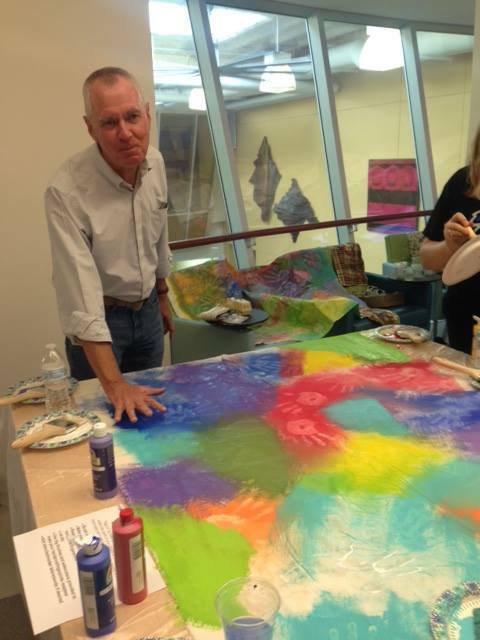 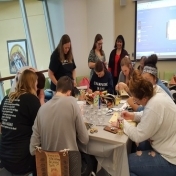 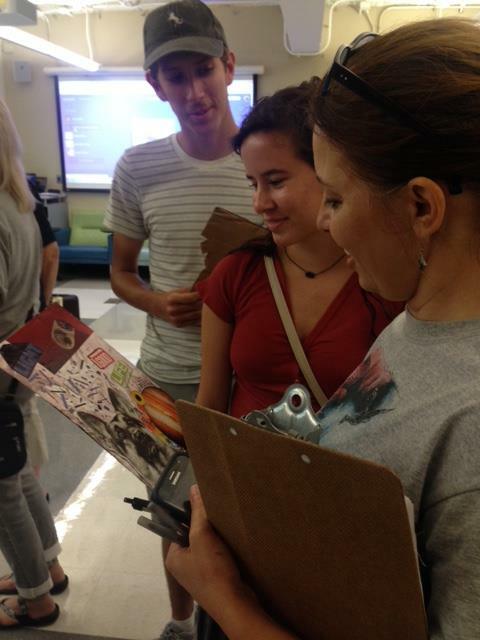 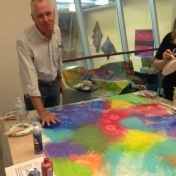 Fifty students, faculty, and staff joined together to create art for this event under the direction of Julie Struck, a staff member at EKU and a Madison County area artist. 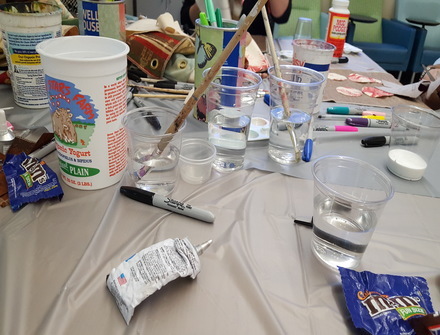 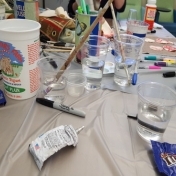 All participants 'signed in' by engaging in the production of the Still-Here banner (creating handprints with glue that would re-emerge after being painted with acrylics). 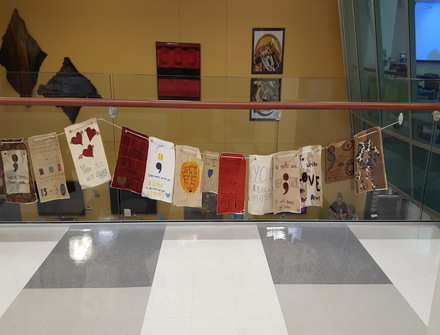 Some participants then chose to create flags with tribute messages for those who have been lost or for those who need a message of hope and encouragement. 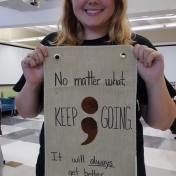 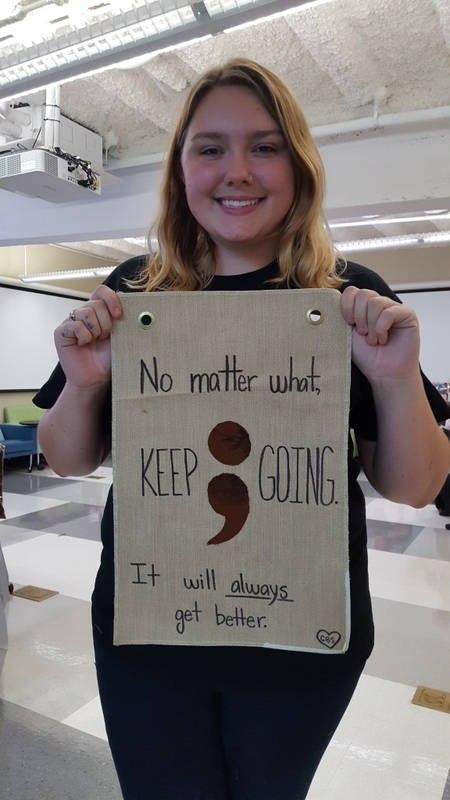 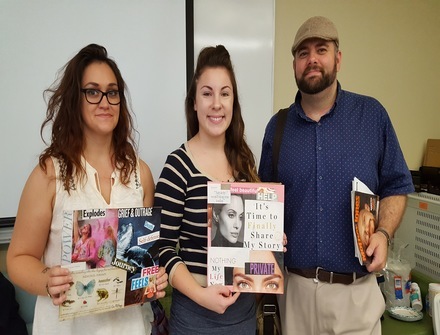 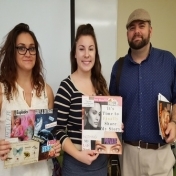 Other participants created collages that expressed their thoughts about the impact of suicide or how they have found hope in their journeys.